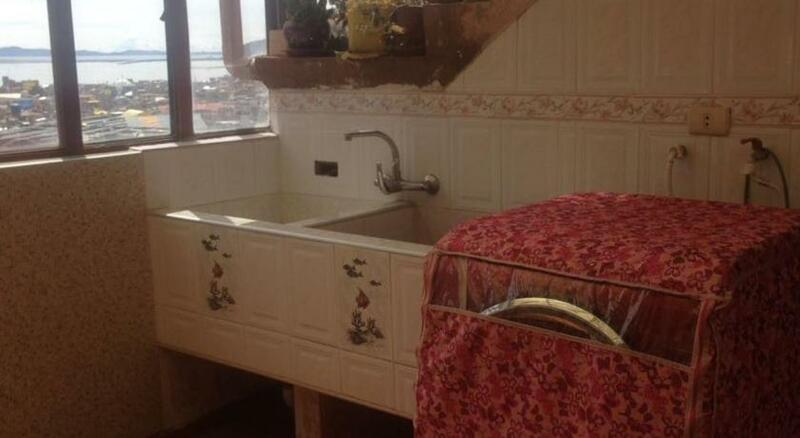 Set in Puno, this apartment features free WiFi. Guests benefit from terrace. Private parking is available on site. There is a dining area and a kitchen. Other facilities at Anita's House include a terrace. Titicaca Lake is 14 km from Anita's House, while San Juan Church is 400 metres from the pro請介紹新屋1對1英語補習班perty. Inca Manco Capac Airport is 43 km away.